Samsung developing Android phone | Android Blast! 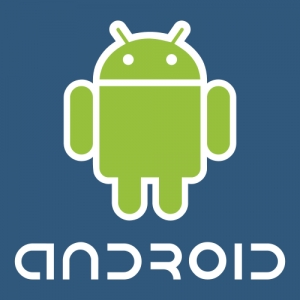 Samsung has confirmed that is developing an Android based smartphone that will be released later this year. Samsung is developing the phones for Sprint and T-Mobile. Although T-Mobile already has the G1, this will likely be the first Android phone for Sprint. No details are available at this time but the rumor is Samsung's Android phone will be similar to Samsung's Omnia and Instinct models. It is rumored that the phone should be released sometime mid 2009.